Susan’s training at Pratt Institute and abroad in Scandinavia and Italy, as well as her extensive international travels, has given Sheffmaker Architecture its diversity of design that truly sets them apart in the profession. Prior to forming Sheffmaker Architecture, she was a Regional Sales Manager for seven years. In that role, she learned the value of providing excellent Customer Service to her clients. 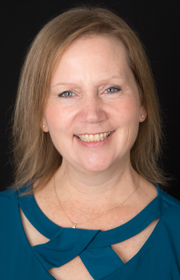 Susan is extremely personable and will create a space for her clients that will truly inspire.